David Jones, the British-born chief executive of Havas and the chief executive of Havas Worldwide, is stepping down from both roles. Jones is being replaced by Yannick Bolloré, the son of Havas’ main shareholder, Vincent Bolloré, in the former role. Jones’ responsibilities for running the Havas Worldwide network will be assumed by Andrew Bennett, the co-president of Havas Worldwide. Bennett will report to Bolloré. Jones is leaving to become a co-founder and chief executive of a new tech start-up. Jones has worked at Havas since 1998, when he was appointed the chief executive of Euro RSCG Australia. He also held senior leadership roles at Euro RSCG in New York before taking charge of the network. 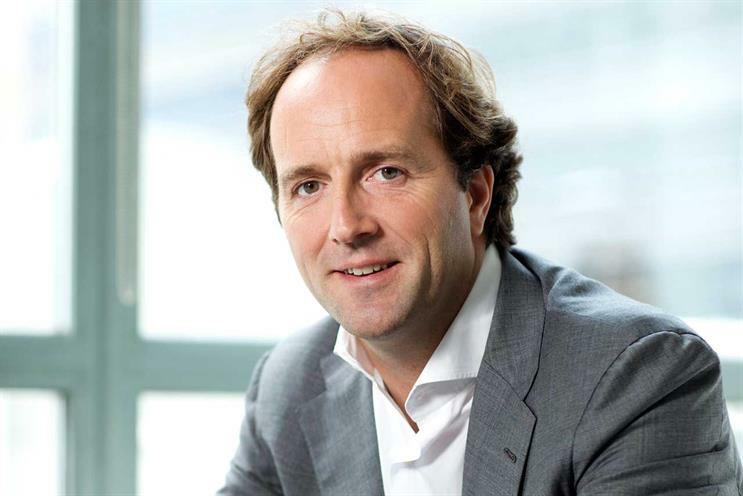 He was made chief executive of Havas Worldwide in 2009 and, in 2011, expanded his role to encompass the entire Havas network, which includes Havas Media. Jones said: "My two passions in business are social media and social responsibility, and this new venture combines the two." Bennett added: "I’m looking forward to my expanded role and to continuing to implement our strategy in partnership with Yannick and the leadership team at Havas."